Dhaval Sanghavi and Vanika Choudhary’s lives are aided by modern appliances, and a willingness to share the load. 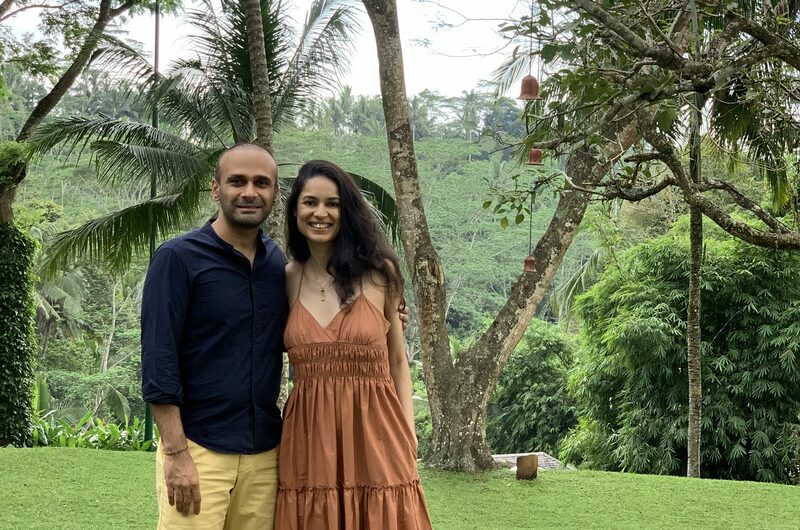 When restaurateur Vanika Choudhary was dating chartered accountant Dhaval Sanghavi, she decided to plan a romantic evening and surprise him by cooking a meal. But it was Choudhary who ended up being surprised. In that moment, Choudhary realised how easy a relationship can be if there’s a partner who wants to contribute at home. A popular online poll recently asked, what’s a five-word sentence all women want to hear? The answers got hilarious, steamy, or straight absurd but a popular bend was towards this sentence: Honey, I’ll do the chores. Few Indian men participate in household chores, which makes Sanghavi a rarity. The learning for him came long before he got married. He recalls that he grew up in a house where everyone did whatever they could, but it was living abroad that taught him to do everything. Part of the decision is because the couple enjoys their privacy and undisturbed time, and part of it, Sanghavi says, “is because there’s little need”. Choudhary loves to cook and Sanghavi takes charge of other tasks. Besides, he says, “there’s a washing machine for clothes and a dishwasher for the dishes”. Historically, the onus of speaking up has been on women when men can easily and quickly elevate the quality of the discourse. The couple concedes that they might need more help when they have a child, but Sanghavi is quick to add that he will also seek a paternity leave. “Or maybe,” he says, as Choudhary laughs, “I’ll be a stay-at-home dad”.